Hot on the heels of Crop Circle Jerk, Psymply Psychedelic Productions is back with a case of Blue Balls. 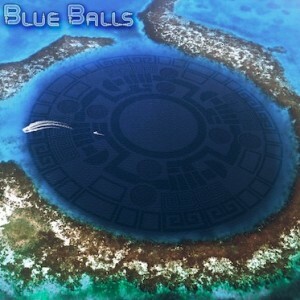 A global circle jerk that’s bursting at the seams with psychedelic pressure, Blue Balls features music from some of the world’s premier psychedelic composers. Blending together a special mixture of Goa, progressive, Suomi, psycore, and downtempo, Blue Balls will tickle your sylph and leave you wanting more. Mastered by Amina at Foxdye Studios with artwork by PhillyG. MP3 Download | FLAC Download | WAV Download · Download count: 9,286. Fresh scent of balls. Great tracks: Foxdye, Luomuhappo, A’damn and Jucid killin it.